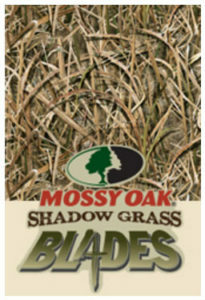 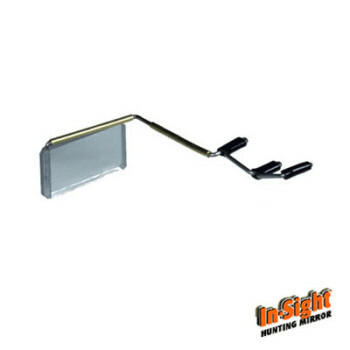 Mossy Oak Shadow Grass Blades features a precise arrangement of individual blades of grass, whether windblown, broken or bent, onto a background of thatch consisting of lesser or dead grass, to create the perfect pure grass pattern. 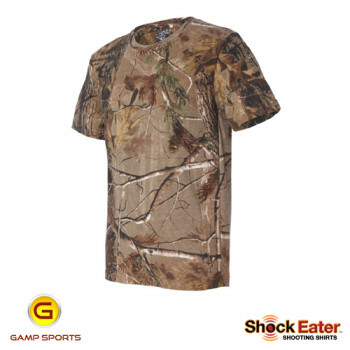 Carefully placed shadows from the main grass arranged atop the thatch, which incorporates light to dark spots as seen in nature, creates depth that gives Shadow Grass Blades a realistic 3D appearance and superior ability to break up a hunter’s outline. 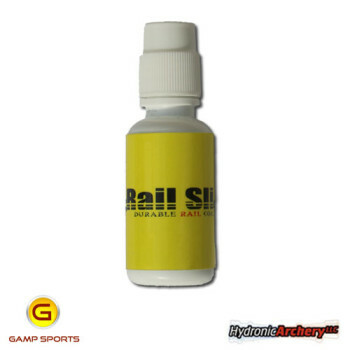 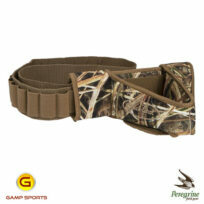 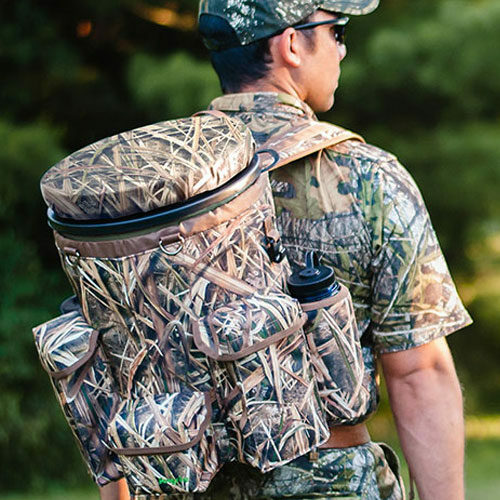 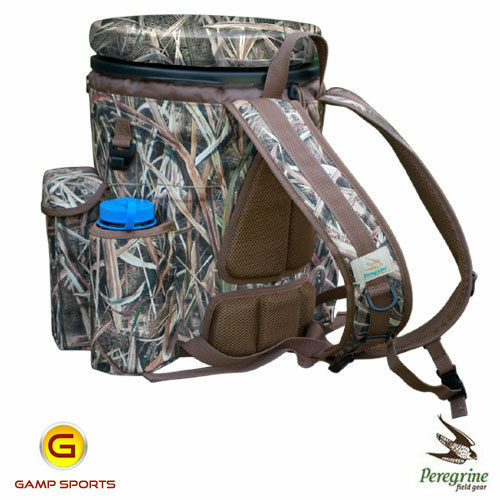 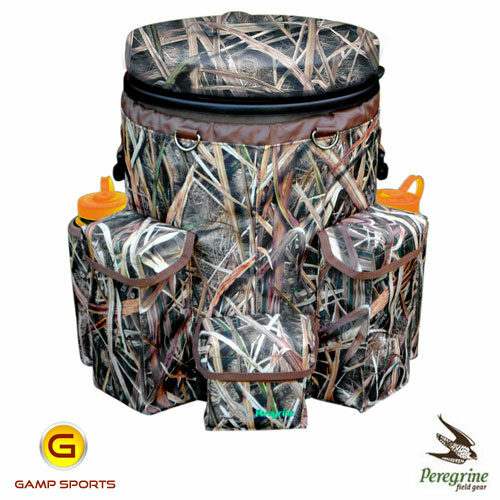 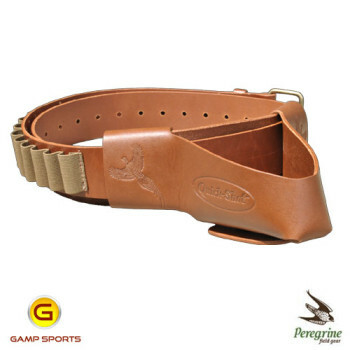 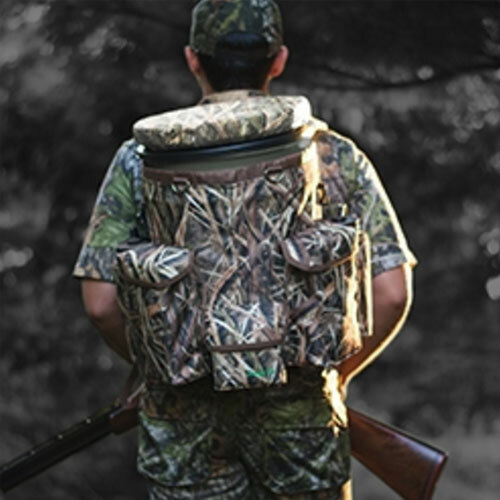 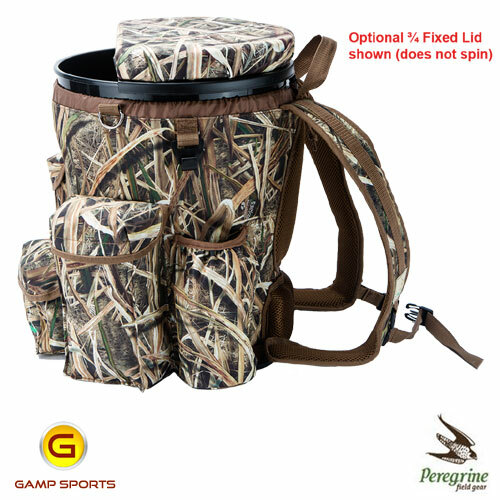 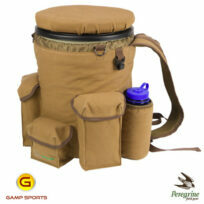 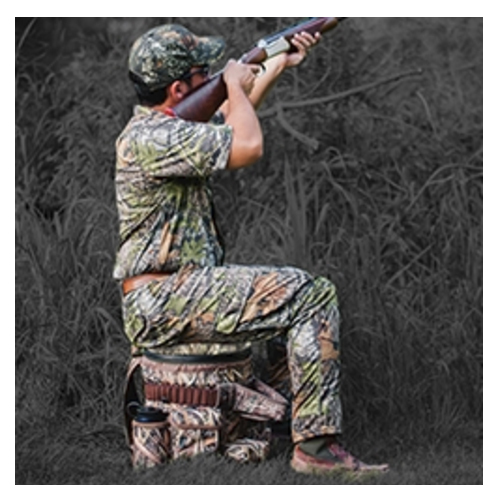 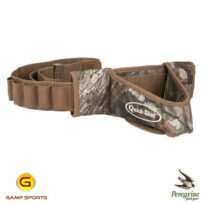 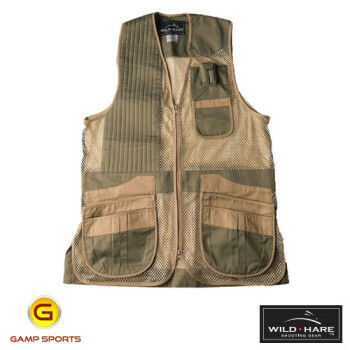 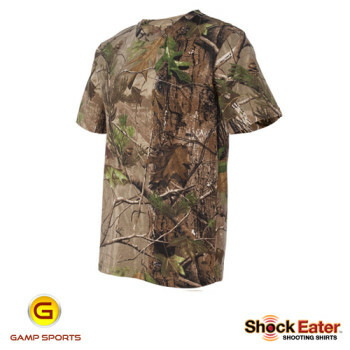 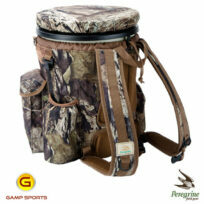 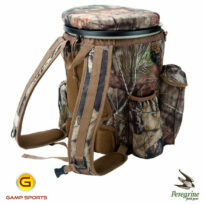 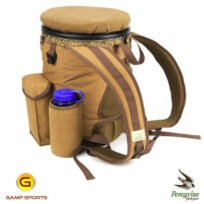 Also available in Mossy Oak Break Up Country & Brown Duck Canvas.